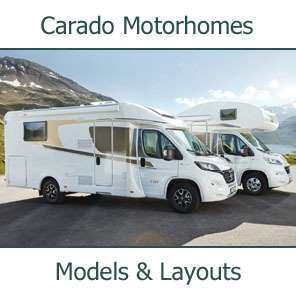 Southdowns Motorcaravans Managing Director Michael Ayling will be attending Caravan-Salon Dusseldorf this year, the leading international motorhomes trade fair. 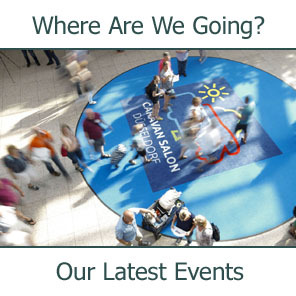 The show takes place at the Dusseldorf Exhibition Centre from 28 August to 5 September 2005. 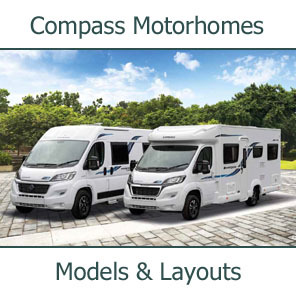 Based on the Concorde Reisemobile stand , Michael will be available to answer questions from English-speaking visitors about the Concorde range of motorhomes represented in England by Southdowns Motorcaravans. 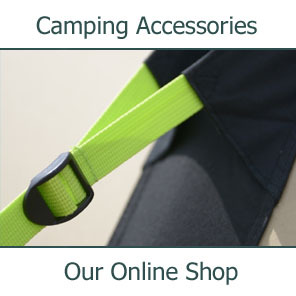 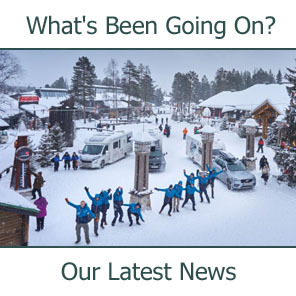 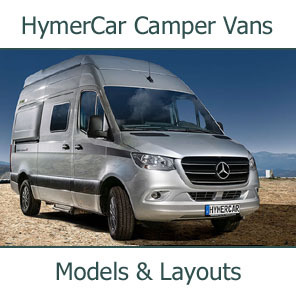 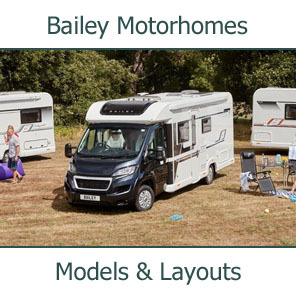 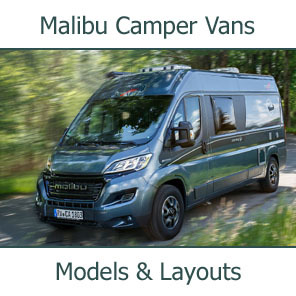 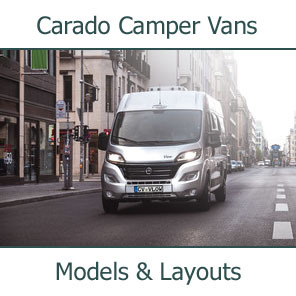 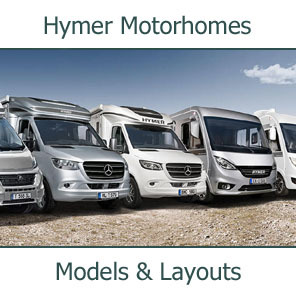 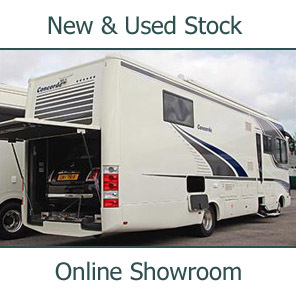 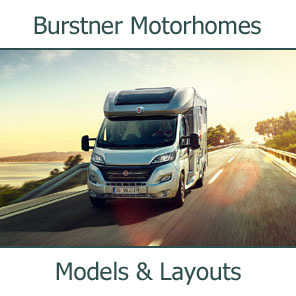 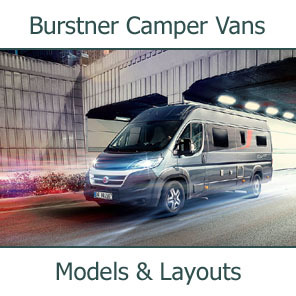 The company has held the UK concession for the prestigious German Concorde motorhomes since February 2003. 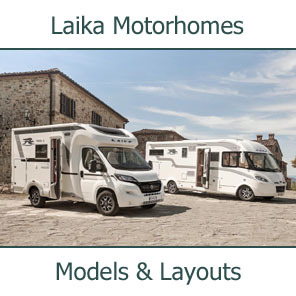 These luxury vehicles are proving popular with British buyers, and the company is has firmly established the marque in the UK. 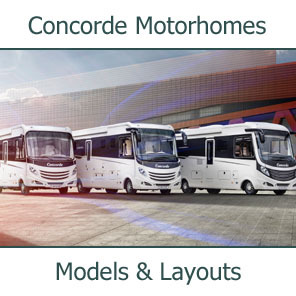 Concorde Reisemobile will be exhibiting for the duration of the week-long trade fair and visitors will be able to look around vehicles ranging from the smallest Compact model to the top-of-the-range Concorde Liner. 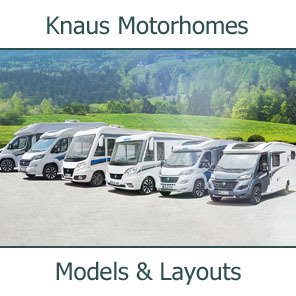 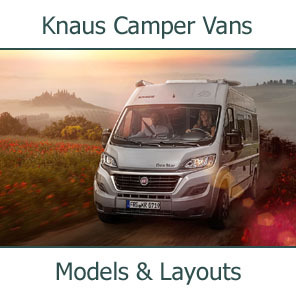 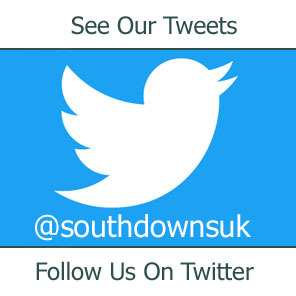 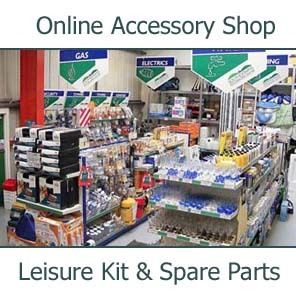 Whether you are a prospective customer or have already bought a motorcaravan from Southdowns, if you're planning a trip to Dusseldorf, why not drop in and say hello. 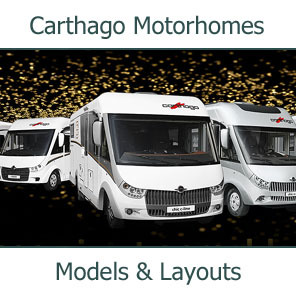 Michael will be very pleased to see you and to answer any questions you may have about this exciting range of motorhomes.